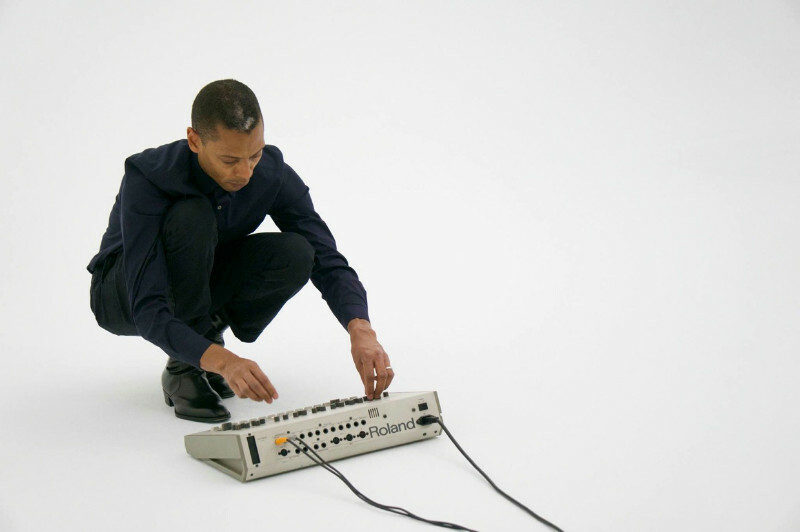 Almost 10 years after the release of Exhibitionist, Jeff Mills is about to reveal the follow-up to his innovative film with Exhibitionist 2, set for release in September 2015. Exhibitionist 2 explores DJing as an art form and gives you a peak into how a DJ makes use of current technological means to create seamless mixes and complex transitions to levels that were thought impossible not long ago. In this second volume, Jeff Mills goes deeper and not only shows how he approaches the mixing process but also how he thinks in real time, spontaneously creating, just like a musician playing an acoustic instrument or a soloist thinking of rhythms on-the-fly. The ambitious project captures the DJ over the course of multiple sequences, with close-up and multi-angle shots that allow you to see exactly what a DJ does and how music is programmed and played for the purpose of dancing. As a DJ who constantly pushes the creative envelope, Jeff shows how and why dance music is still so unique and why it continues to be a creative platform well into the 21st Century. 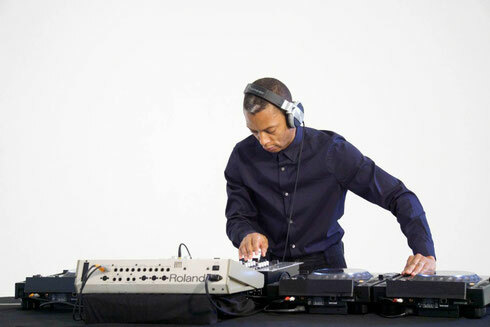 Jeff Mills: “Expanding the art forms in dance music has always been an agenda that needed constant monitoring because it has the ability to evolve and develop and each and every idea. At angles that are not easy to see or understand for most of the listening and dancing audiences, I’ve always felt that dance music would make more sense to the people if they were allowed chances to understand how the music is being programmed and made - to witness this process from beginning. “In 2006 and with this vision, it inspired me to create an observational film and DJ mix project entitled 'Exhibitionist'. Released as the first DVD of its kind, the acceptance was overwhelming positive which paved the way for many other similar film projects to follow. “Nowadays and in this era, the examples of “what DJs do” are somewhat commonplace and plentiful to see with widely popular Internet programs like Boiler Room, Blaster Jaxx and various other DJ programs, but none have yet to break an innovative barrier and achieve the acclaimed accomplishments of the 'Exhibitionist' DVD. Many years later, I realised that there was still more territory to discovered and more things about the art form that needed to be exposed.